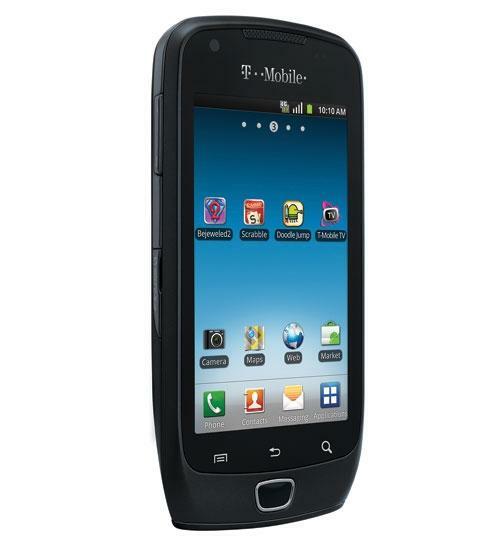 The Samsung Exhibit 4G for T-Mobile is an Android smartphone with a speedy 1GHz processor. The Samsung Exhibit offers 4G data speeds, dual cameras, video capture, Wi-Fi calling, a large touchscreen and access to tens of thousands of Android Market Apps. There's been lots of announcements lately for high-end smartphones, and everyone loves dreaming about getting the latest and greatest in techno toys. However, sometimes you simply need something small, competent and affordable, and Samsung offers that - and more - in the Samsung Exhibit 4G. 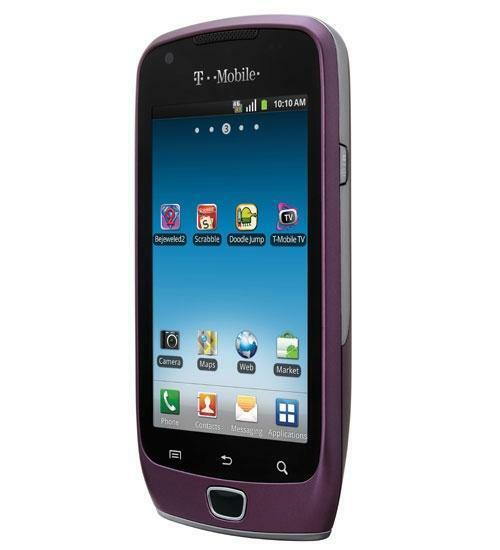 Samsung has taken most of the goodness from its acclaimed Galaxy S phone line and put it into a smaller package. In this video, Wirefly's Bob Kovacs opens the box for the Exhibit 4G to see what's inside. The Samsung Exhibit 4G packs the goodness of the company's popular Galaxy S series into a smaller, more affordable package. In this video, Wirefly's Bob Kovacs takes a closer look at the features and performance of this new phone, which include 4G connectivity at speeds up to 21 Mbps and a crisp 3.5-inch LCD display.